Bucks County Museum has received more than £132,000 in funding from the Arts Council. 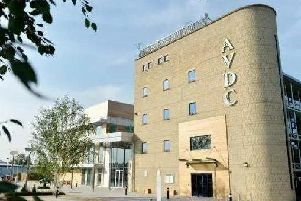 The museum, based in Aylesbury, and the Chiltern Open Air Museum are among 108 organisations that have received a share of more than £17.5 million. The money from the Arts Council aims to help museums become more sustainable. Hedley Swain, area director for the Arts Council England in the south east said: “The budgets of local authority run and independent museums remain under pressure and so we are pleased to be able to support organisations such as Chiltern Open Air Museum and Buckinghamshire County Museum through the museum resilience fund.